2019 Renault Kadjar – price, specs and release date | What Car? 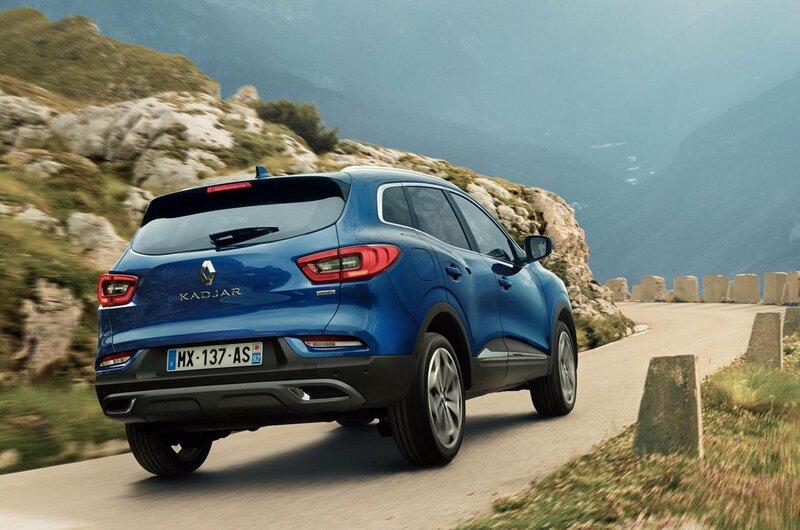 The original Kadjar went on sale in 2015 as Renault's alternative to the hugely popular Nissan Qashqai. 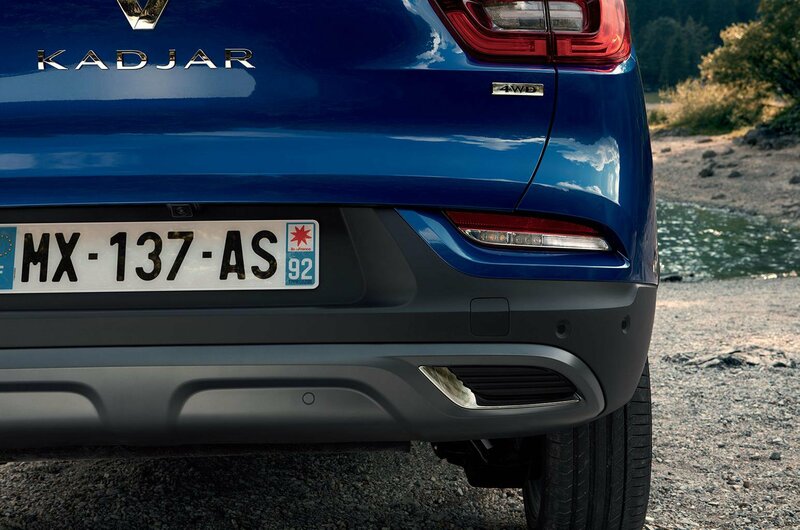 The two cars share the same underpinnings, but now the Kadjar will benefit from the company's latest petrol and diesel engines along with enhancements to the spec and a new interior design. The changes are aimed at keeping it competitive with the flood of rivals that have entered the family SUV arena over the past few years, including the Seat Ateca and Skoda Karoq. The new Kadjar is wider than its predecessor with a bolder front end that incorporates more LED lights, including square foglights. It has a wider grille with new chrome inserts and bumpers with more body-coloured paintwork. There are LEDs at the rear, too, with slimmer reversing lights and foglights. On some trim levels, customers will be able to add chrome trim to the redesigned rear bumper, giving it a more imposing look. There will be a choice of petrol and diesel engines taken from Renault's latest line-up. 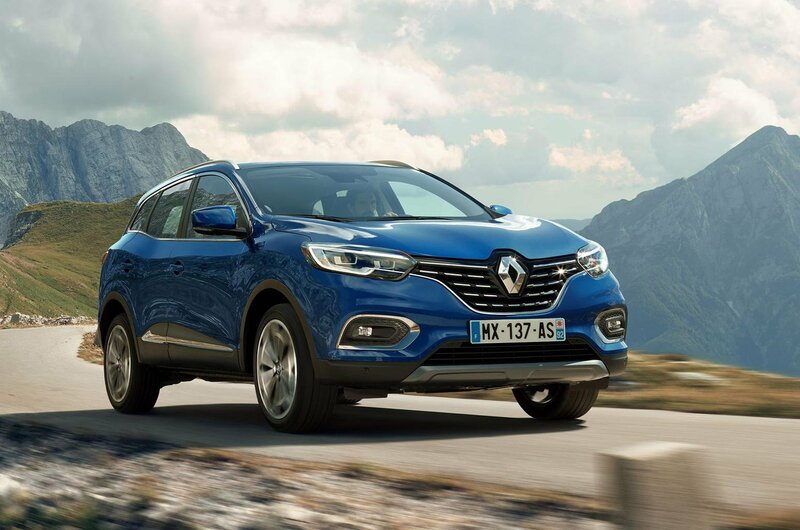 The new 1.3-litre petrol engine already seen in the Scenic, Captur and Megane promises smooth performance and lower emissions thanks to the fitment of a gasoline particulate filter. It will be offered in two power outputs: 138bhp from the 140 TCe and 158bhp from the 160 TCe, and with a choice of a manual or dual-clutch automatic gearbox. Two diesel engines are on offer too – an uprated version of the Blue dCi 115 1.5, initially only with a manual transmission, and a new Blue dCi 150 1.75-litre unit, which is 20hp more powerful than its predecessor but has lower emissions. This engine can also be had with a four-wheel-drive gearbox. On the inside, Renault has made the Kadjar airier, and given it a more upmarket look. A new 7.0in infotainment screen is standard; it's said to have a brighter display and improved sensitivity and has a smartphone mirroring function that is compatible with Apple CarPlay and Android Auto. New air-con controls have also been added, along with satin chrome surrounds for the centre console, air vents and door handles. 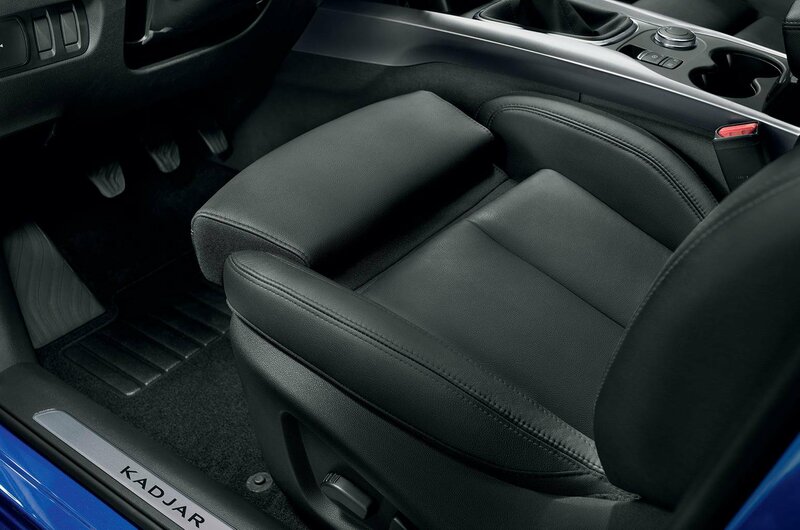 The seats have been redesigned too, with additional length adjustment, and there are an assortment of storage cubbies around the interior. So how much will the new Renault Kadjar cost? With an estimated price tag of around £20,500, the Kadjar looks competitive against rivals such as the Seat Ateca, which starts at £21,660, and Skoda Karoq, which costs from £20,860. 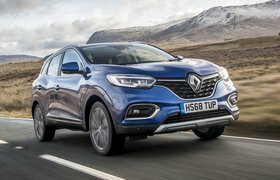 Renault is among the more generous car makers when it comes to discounts, so expect to shave a decent chunk off the list prices once the Kadjar has been on sale for a while. Tempted to try an SUV? 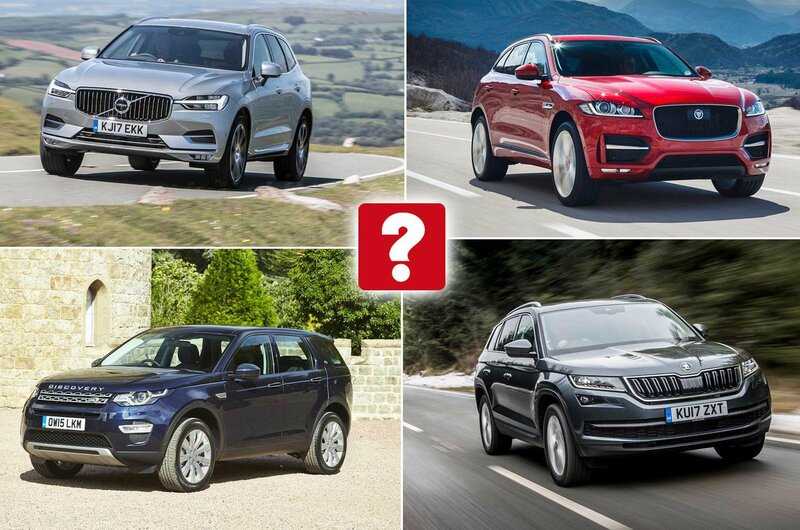 In this next story, we reveal our favourite large SUVs, and the ones to avoid.